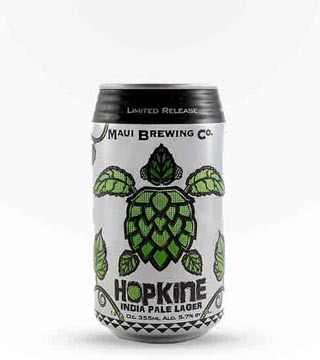 More By Maui Brewing Co.
91 PT BEVMO AMBASSADORS.An outstanding warm weather quaffer! Crisp and entirely refreshing, this Blonde is more reminiscent of the German and Czech-style pilsners. A must-have for the Grill Master! With notes of honey and rounded mouth feel, this blonde will take you directly to the beach! Just close your eyes and let this beverage relax your mind. 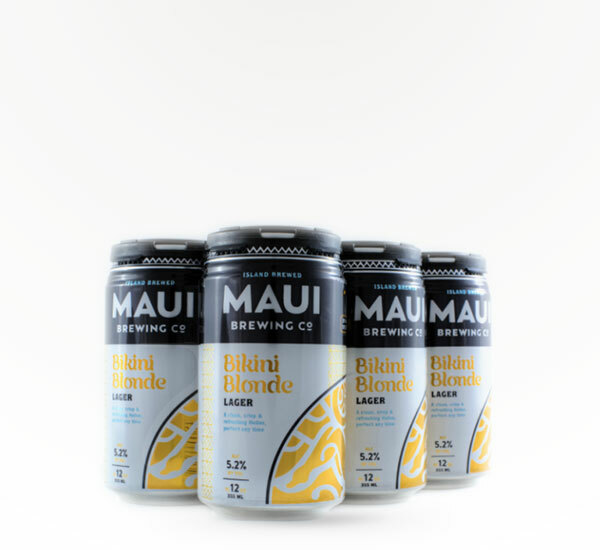 Maui blonde is a truly unique beer that does not fail at the job of being an easy drink summer beer. Enjoy!